I think I just found my first entree into the top albums of 2017. For those of you not aware Summoner were formerly called Riff Cannon..and true to their former name they do wield said cannon. 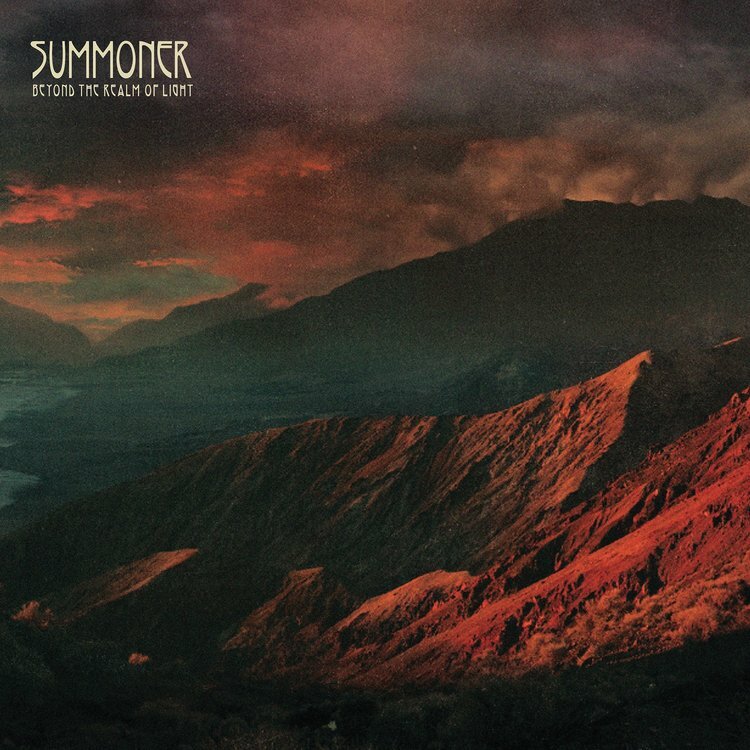 Summoner come out swinging with the first track 'New Sun', melding classic stoner grooves, Heavy rock swing and old school metal solos straight into some Doom atmospherics up to the last track 'Into Oblivion'.